The winning numbers from the National Lottery UK draw on Saturday January 27th were 29, 33, 43, 45, 49, 56 and the bonus ball was 16. 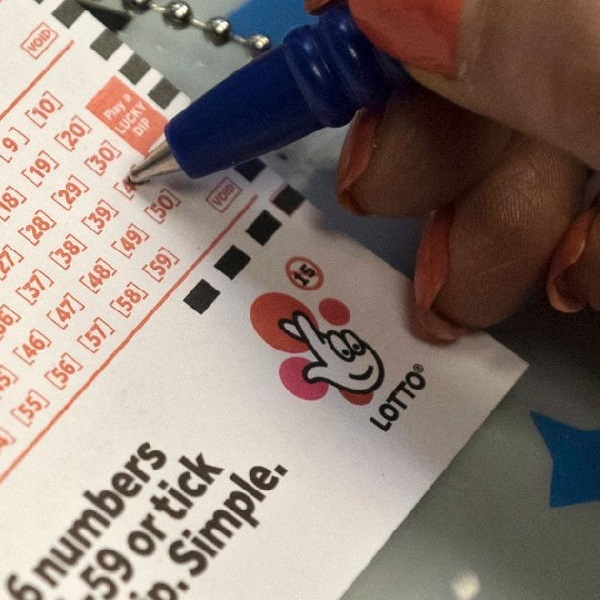 There was a jackpot of £5.3 million available and it will have been won by anyone that managed to match the six main numbers. Any player that matched at least two numbers will have won a free Lotto Lucky dip and those that matched at least three numbers will have won cash prizes. There were also 20 winners of the raffle tier 1 and one winner of the raffle tier 2. Wednesday’s draw produced a total of 634,085 winning players that shared prizes worth a total of £4,278,217. There were 45 players who matched five main numbers to win £1,040 each and 2,149 players that matched four of the main numbers to win £140 each. There were also 55,079 players that matched three of the main numbers to win £25 each.